Empire of Books: Cover for Anthony Horowitz' OBLIVION revealed!! One book really stands out for me this year in terms of sheer anticipation. And that one book is Oblivion. 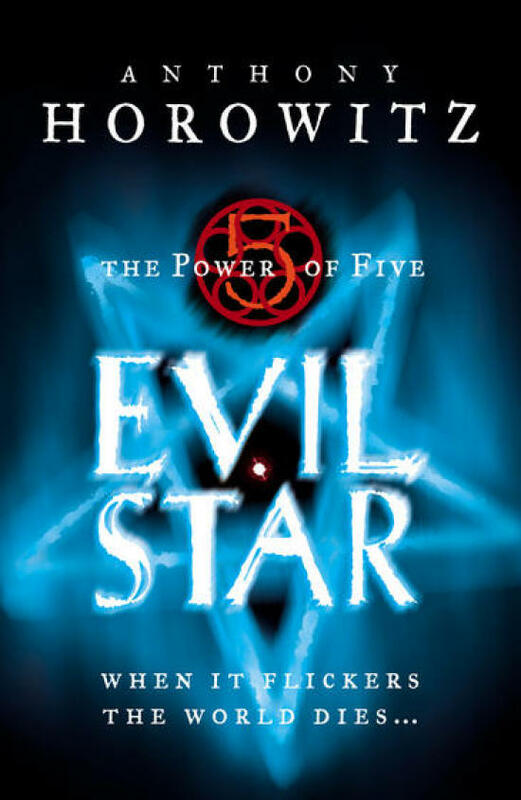 It's the fifth and final book in what has been a stunning series, The Power of Five by the very clever and obviously incredible, Anthony Horowitz. I've spoken about the book several times already over the last few months. The exclusive chapter he posted online for Christmas - and has since said on Twitter no longer appears in the book (so it's going to be a rarity now, I guess..) and the release date and so on. 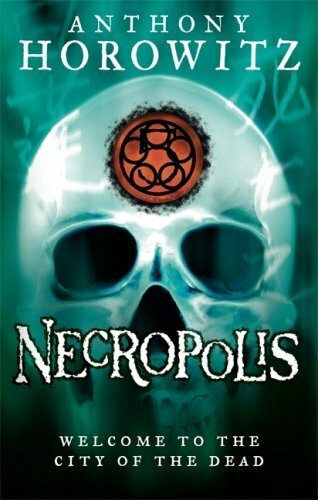 Well now, after months of waiting, well years really (the last book, Necropolis came out in 2008!!!) 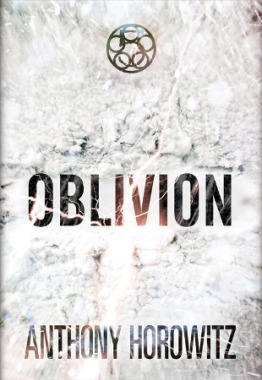 the cover for Oblivion has finally been released! I for one think it looks great. I'm guessing they're going for a literal term of oblivion, as it's pretty empty. I love the whole kind of cloud effect, the title font is awesome. Lightning. It looks well designed and no doubt it's going to look stunning on the finished hardback. And running in at around 200,000 words, that's going to be one heck of a hardback! Seems weird to think that it's nearly at an end. 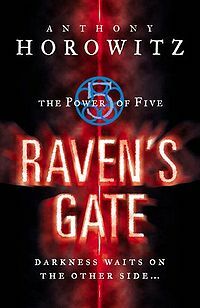 The first book, Raven's Gate was published way, way, WAY, back in 2005! So far away! And it's such a good story. If you haven't already read them, I cannot recommend them enough. Dark, scary at times, and quite disturbing in places too, yes. But they are beautifully written, and have a great story running through them. Should not be missed! Argh! Can't wait! 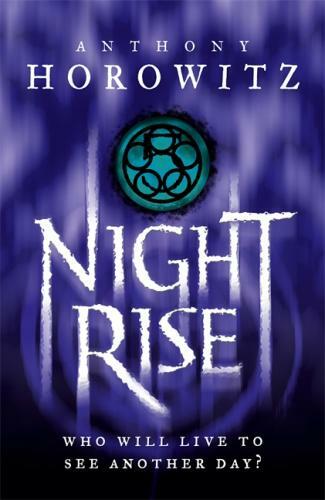 It's out on 4th October here in the UK, and 1st November in the US!